Travis Johnson began attending the Eastside Boys & Girls Club when he was nine years old. 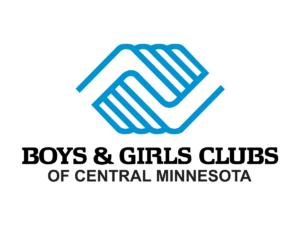 The Boys & Girls Club has taught Travis the importance of respect and responsibility, and the staff have given him a sense of confidence to get involved in programs at the Club and the community. He is now a sophomore at Sauk Rapids High School and participates in a number of extracurricular activities, including football, D.E.C.A., choir, band, and Diggin’ Diversity. Travis volunteers at the Tri-County Humane Society and participates in numerous service activities through his church as well. He works as a kitchen aid at the Club and at Good Shepard Retirement Community. Travis wants to become a mechanical engineer, and he says the fashion design program at the Club taught him valuable skills in design and construction to help him achieve his dream.